The airline has not said what caused the problem Tuesday. 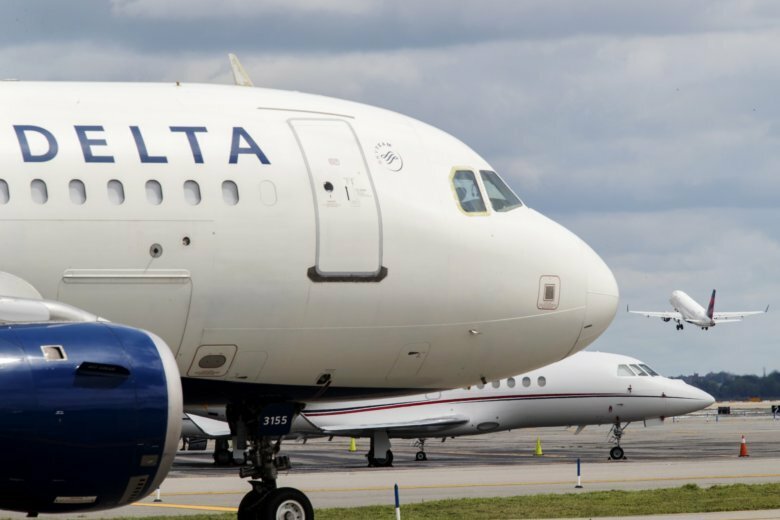 ATLANTA (AP) — Delta Air Lines says its IT systems have been restored and flights are no longer grounded due to the technology problem. The airline said in a statement Tuesday night that a “technology issue briefly affected” some of its systems, causing a ground stop order to be issued in the U.S. The order has now been lifted.